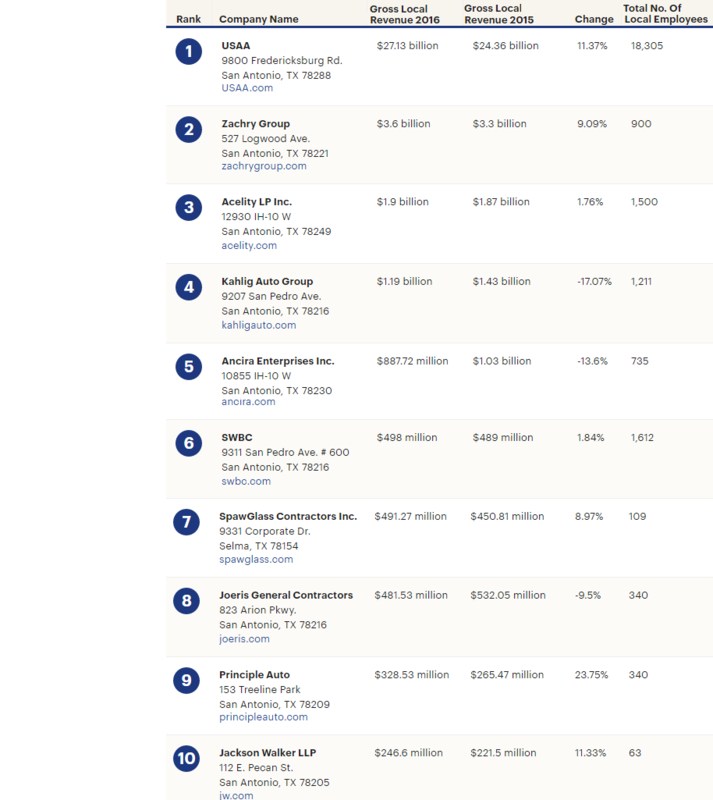 ​SAN ANTONIO – ​The San Antonio Business Journal has released the ​list of the area's largest private companies. For the full list of 25 private companies click he​re​ (requires subscription). ​Check ou​t more employment stories across Texas.